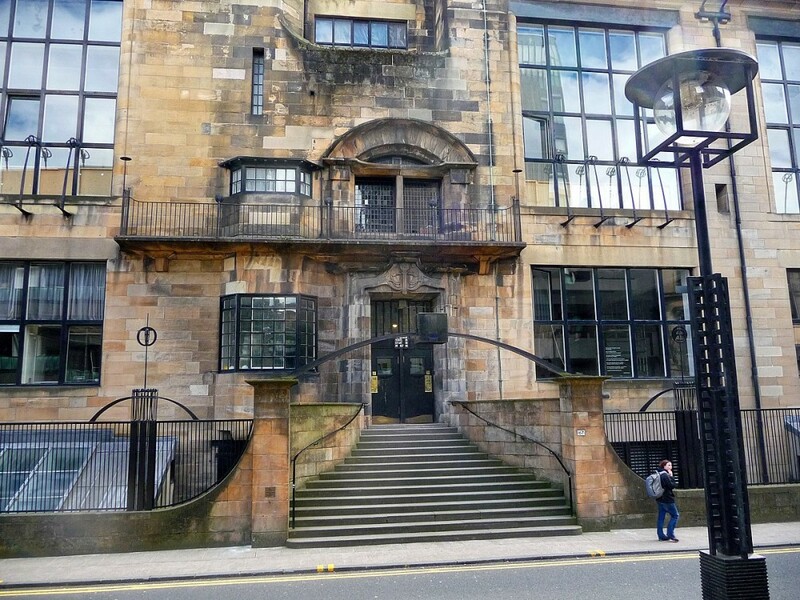 GSoA - Mackintosh Building, Glasgow. 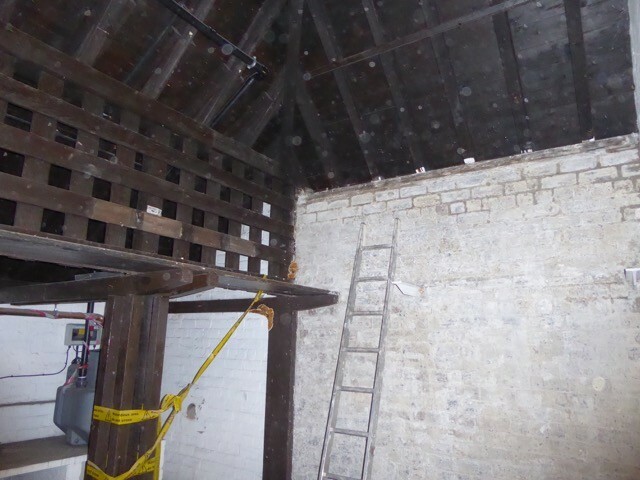 Restoration of Grade A Listed Building. 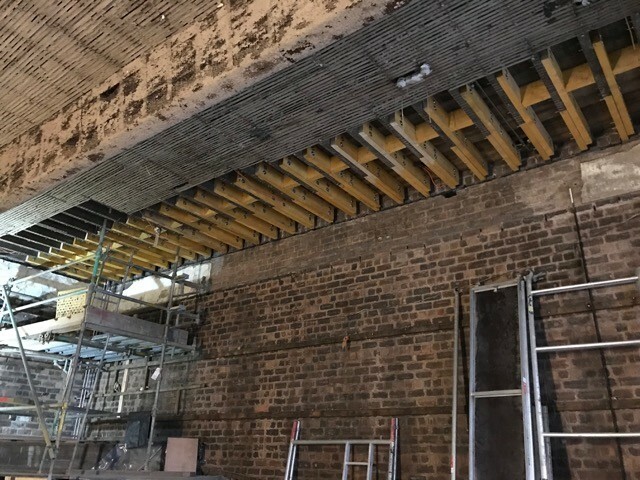 Consultancy & Rot Eradication sub-contract package for Kier Construction Ltd., conserving and retaining original Charles Rennie Mackintosh material.